Deborah Mullan/A Creative Living Professional : Keep Digging! The Water To Quech Your Thirst For Your Pain Is Just A Little Further Down, Just Out Of Site...Keep Digging! of life's challenges by dealing with pain. Don't run from pain, that accomplishes nothing. So, what about people who don't express or deal with pain or even deny it, be it their pain or the pain of others? Are you one of those people? Then dig deeper. Through pain we learn and receive Grace. Always keep digging deeper...you can't change others, but you can give them the strength to acknowledge their pain and move foreward...dig deeper! When things are unjust, unkind and causing pain...we all need to dig deeper and bring about change. 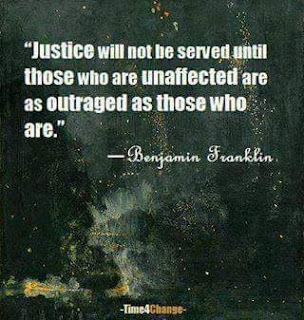 One united voice can change our world, but denying yourself or others peace and justice gets us nowhere...dig deeper. We will all get stronger, if we do. Dig past the hate, bitterness or other things that bring you and others pain and result in injustice. Let the Dutamis flow!